Despite the plans for the production to start this summer, director Corin Hardy and star Jason Momoa have both exited The Crow reboot. 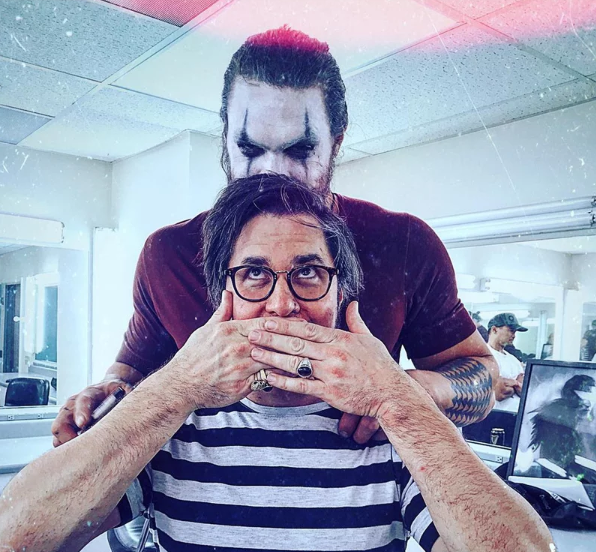 Hardy turned to Instagram to say it was “the hardest decision,” releasing a photo of Momoa in the Crow make-up and explaining his side of the story. Check it out below.